Hydration is the cornerstone of our health. We are 70 % water and require pure water daily to maintain health and to recover from disease. On my healing journey I discovered that chemicals added to our drinking water such as fluoride and chlorine can have a negative impact on our health. I installed a reverse osmosis filter in my home 8 years ago and I have never looked back. I use this water for all my cooking and drinking and it tastes and smells wonderful. I campaigned for years as The Girl Against Fluoride and realised that change only comes once awareness levels are high enough. It starts with us and what we do in our own homes. Installing a reverse osmosis water filter is a great investment in your health and also paves the path for a future where water purity is a top priority. By educating yourself and your family, this message ripples outwards into your community. This is how we create the change we wish to see. I am delighted to be partnered with Simply Water, the pure water company to provide you with the best option for your home. The first option is the Reverse Osmosis (RO) Remineralisation Special Offer. 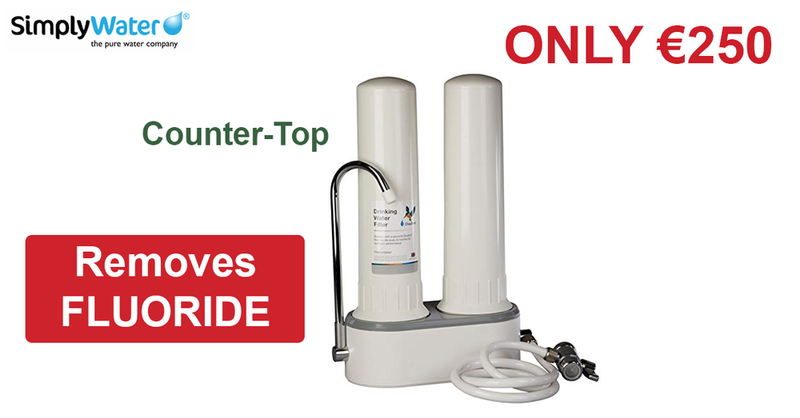 This filter is ideal as it retains the beneficial minerals in your drinking water. Read More. The second option is the Reverse Osmosis (RO) Special Offer. This filter is a great option and gives you a steady supply of pure drinking and cooking water. Read More. The third option is the 3-Stage Water Filteration System Ecosoft Special Offer. 3 stage is 5 micron sediment, carbon block, and fluoride filter. Read More. The fourth option is the Counter-Top Double Drinking Water Filter. 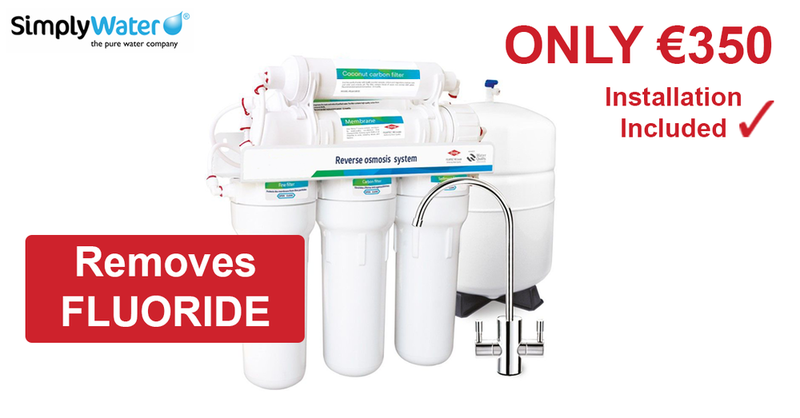 This is a great option if you are renting and don't want to install the under the counter reverse osmosis filter. Read More. The last option is the Counter top fluoride removal water filter. This is an option if you move a lot. Read More. For every sale made from my affiliate link I receive a commission. Thank you for your support!